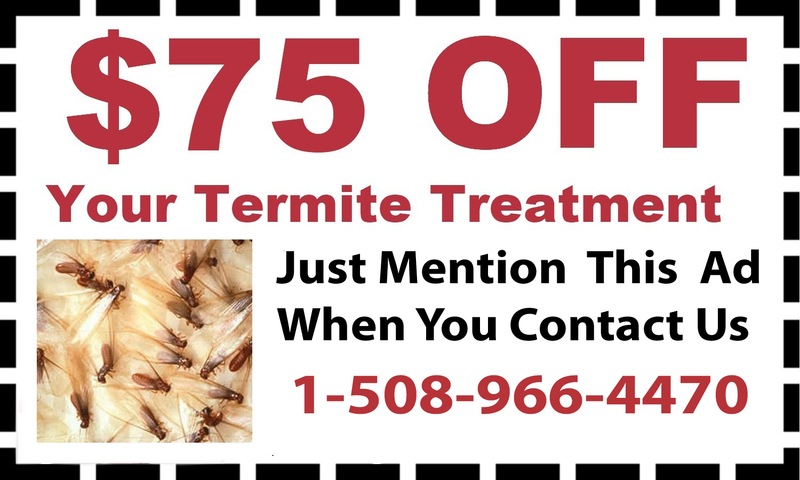 Since 1997, D & T Pest and Termite Control Inc has provided complete protection against pests in Massachusetts, including home and business pest control in Millis. 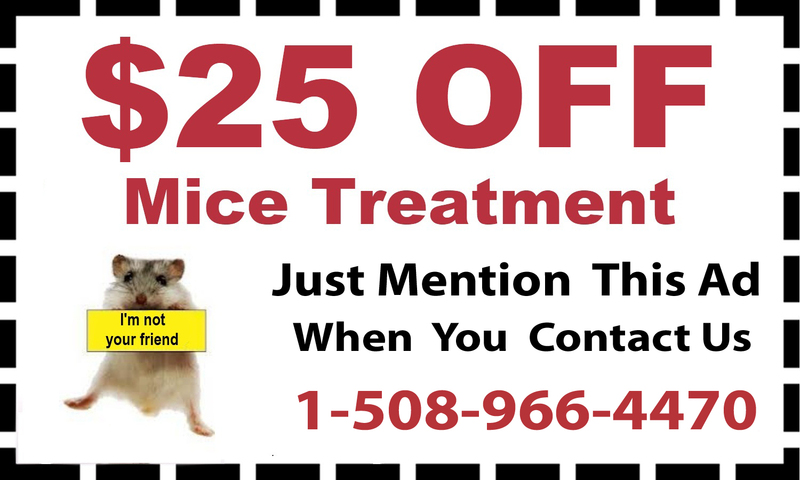 From small, infesting insects like termites and ants to stinging outdoor insects like bees to disease-carrying rodents, D & T Pest Control deals with pest problems of all types. 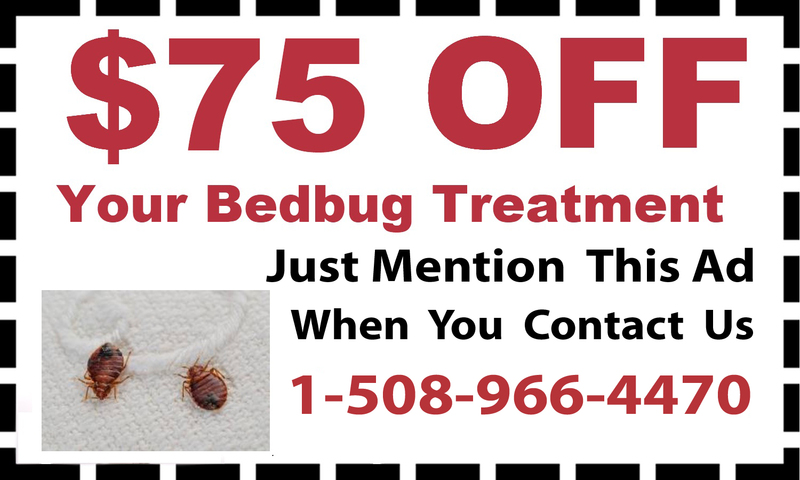 With complete pest control, you can keep your home and business protected from any type of invading pest. 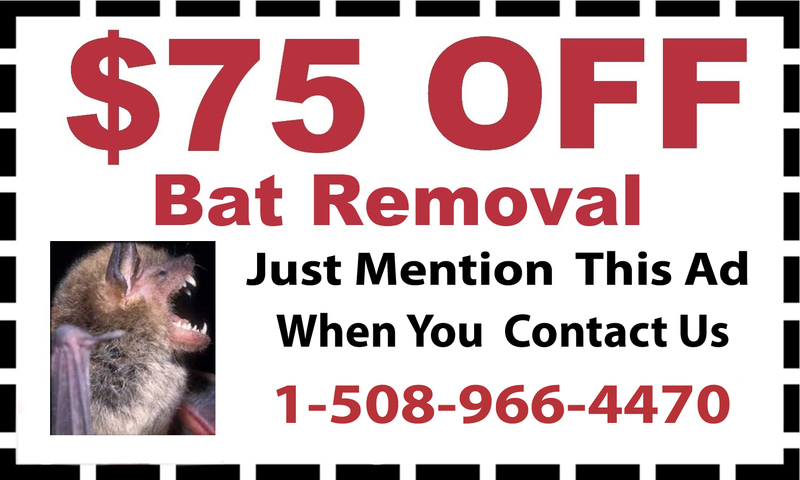 If rodents have become a problem, contact D & T Pest and Termite Control Inc about mice treatment, squirrel removal or bat removal. Other pests are less obvious, but can be just as problematic, like parasitic insects. 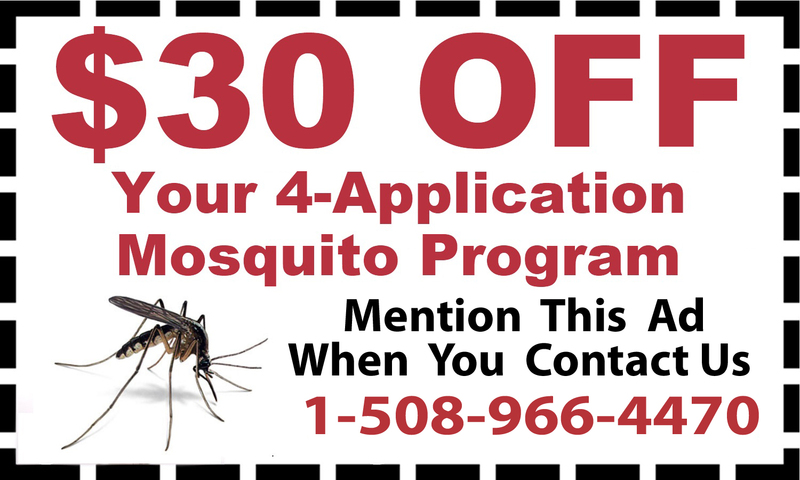 D & T Pest and Termite Control Inc has tick treatment and mosquito treatment to take care of insects infesting your yard or home. If you notice these bugs multiplying quickly, it is important to take care of them right away so the problem doesn’t worsen. 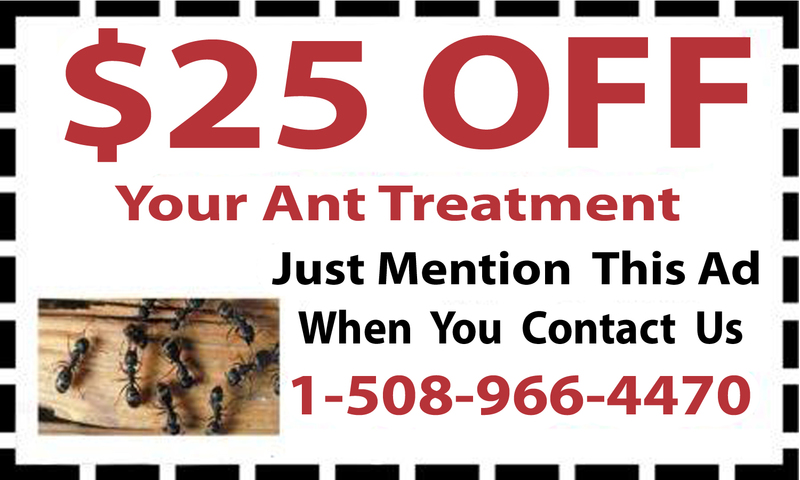 For insects that sting, D & T Pest and Termite Control Inc also provides wasp, hornet and bee removal in Millis. 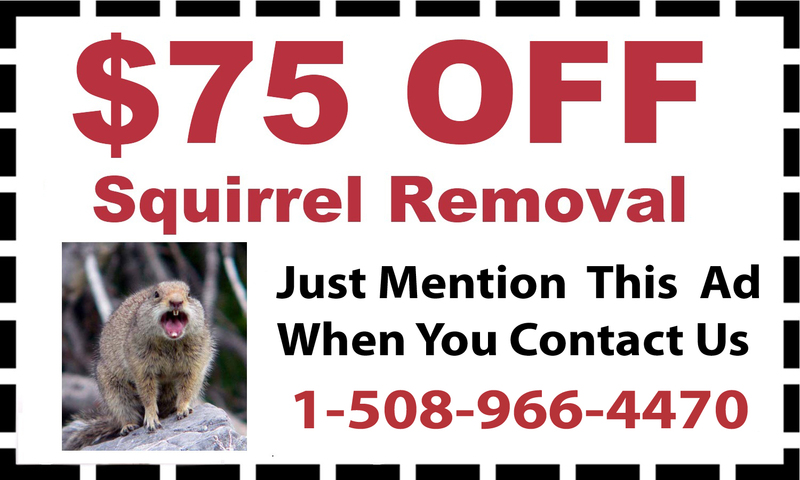 Call 1-888-828-4633 to schedule termite control, ant removal, mosquito treatments, rodent removal and more.